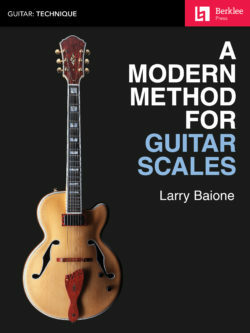 A practical and comprehensive guitar method designed for the serious guitar student and used as the basic text for the Berklee College of Music guitar program. 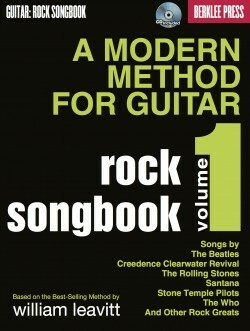 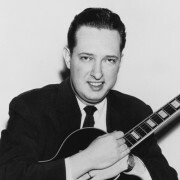 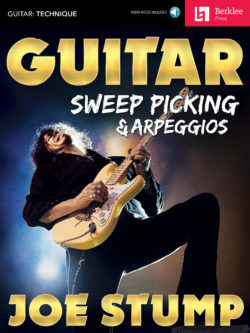 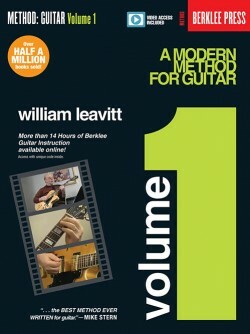 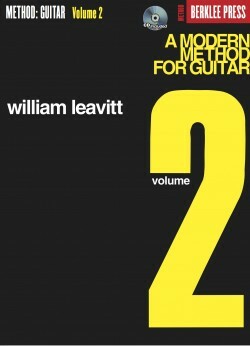 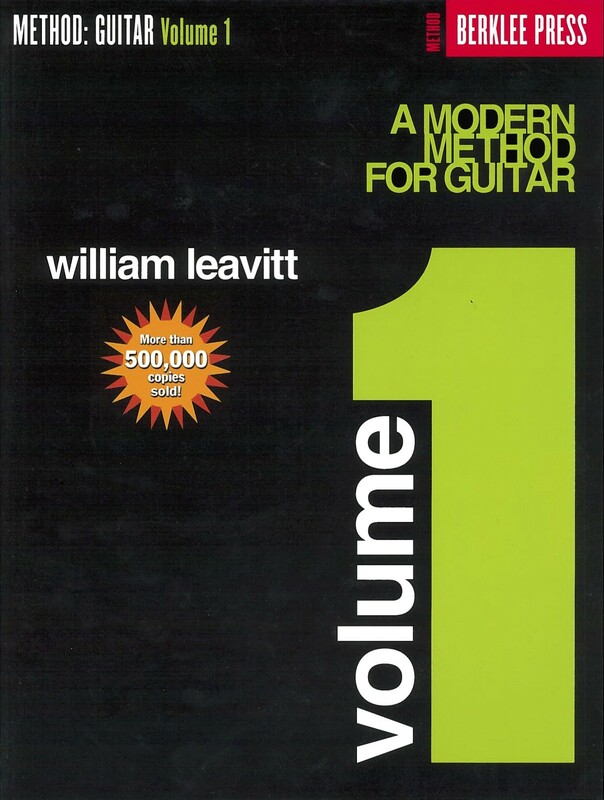 Volume 1 teaches beginning guitar students all the music fundamentals including scales, melodic studies, chord and arpeggio studies, special exercises for both hands, accompaniment techniques, and a unique approach to voice leading using movable chord forms. 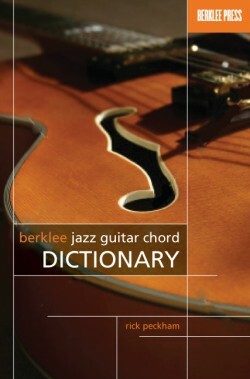 The “play-along” audio CD features solos, selected studies, duets, and trios. 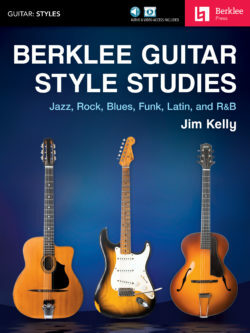 It’s the next best thing to having a private instructor coach you through the lessons.